This week we asked: What do your green resolutions look like? From Carrie: Move over Melissa and Doug, Carrie and Winn have resolved to be Green without spending Green. Carrie is the Director of her dance studio, The School of Ballet Arts in Boston, and the proud mom of Winn, who has her ever striving to be and stay green. 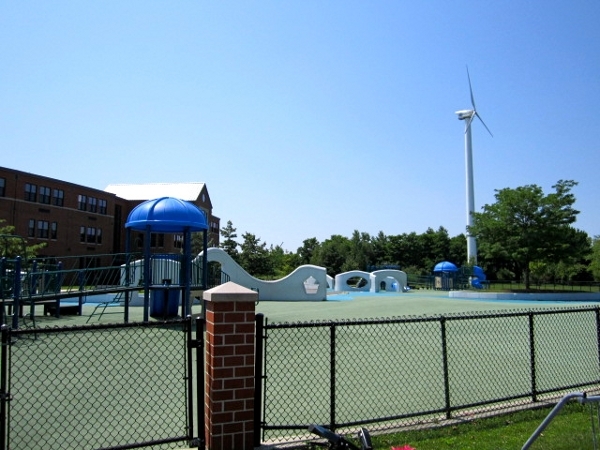 The city also has a 100kw wind turbine that helps power the Middle School. 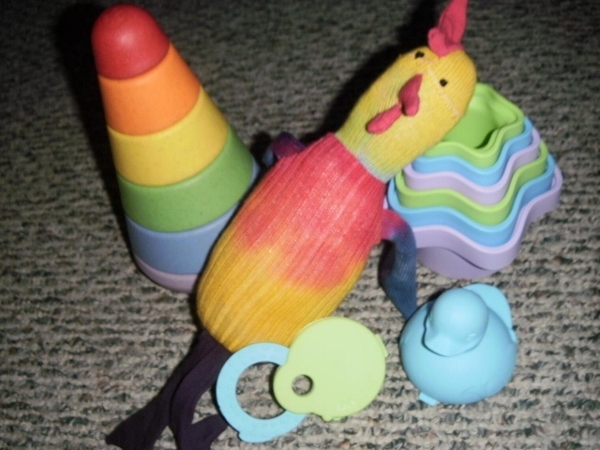 From Jessica: Green toys made in the USA for 2012! Stephanie of Sanguine Symmetry shares her rag bag, a replacement for paper towels! 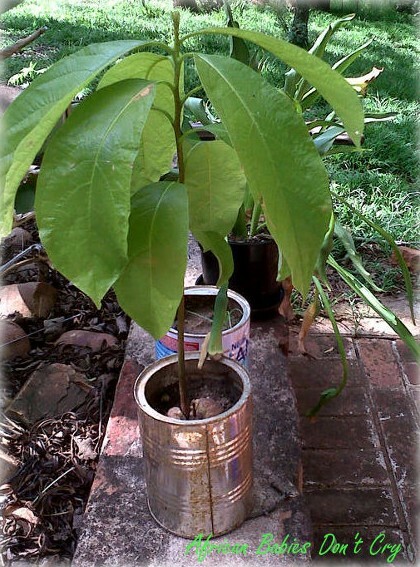 Christine at African Babies Don’t Cry has grown this little Avocado Pear tree from seed, and hopes to carry on expanding her garden to provide much more this year. Tell us: What do green resolutions look like in your family? Oooh, I need to make a rag bag! Great idea! All of these are great ideas! I need to drink more water and that box is so easy to recreate! These are great ideas! And I’m jealous of the avocado plants. We’re expecting the first big snowstorm of the season today so gardening seems sooo far away. Love all the different green ideas! 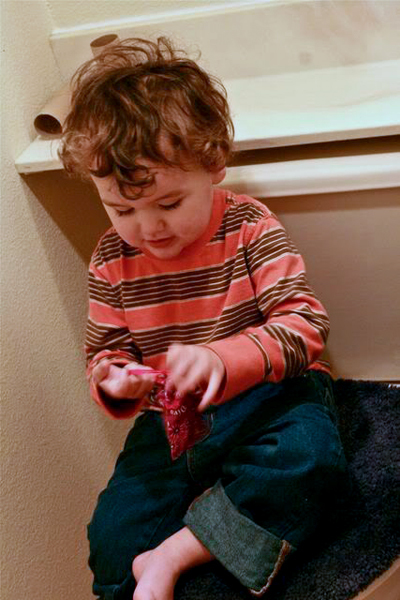 I can’t wait to get my diva cup but I won’t let my 2 year old near it – it will be leaking before the first use! 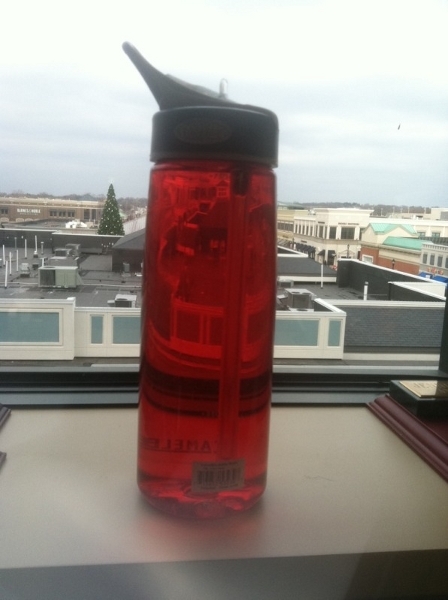 Yay for going greener! 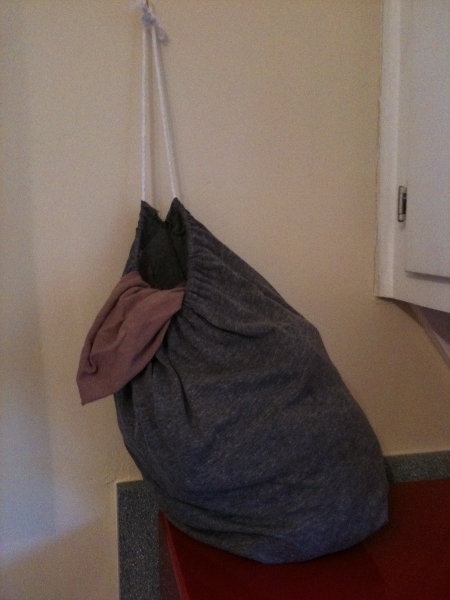 I’ve got to get a rag bag in our kitchen–great ideas! These are all so awesome! I’m disappointed I didn’t participate, but at least my own WW is a very green theme today as well. 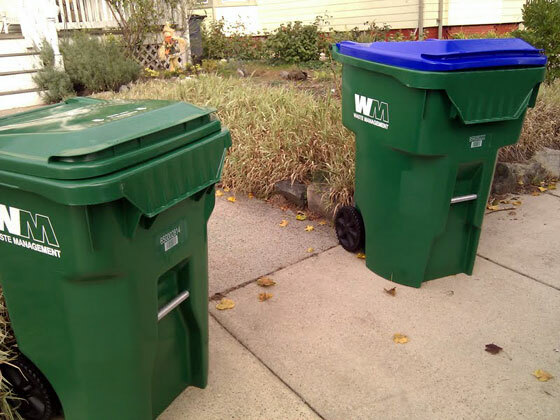 I love seeing families – and towns in Lani’s case – growing greener! I really like the toys – so colorful! There’s such a nice variety of ideas from everyone. Thanks for all of the green ideas! I love the cardboard box stove. In my experience, it takes me a few tries to change my lifestyle. For example, I was a paper-towel-aholic about 12 years ago. I slowly started using more dishtowels. Last fall, I challenged myself not to use paper towels, so I ended up only using them to pick up squashed bugs and to clean the cat’s litter box. Well… now we haven’t even bought paper towels in a few months, and it has forced me to find creative ways to pick up squashed bugs (yes, with my fingers! It made me tough) and clean the litter box (newspaper is pretty absorbent, too). It’s amazing what you can do when you really push yourself. 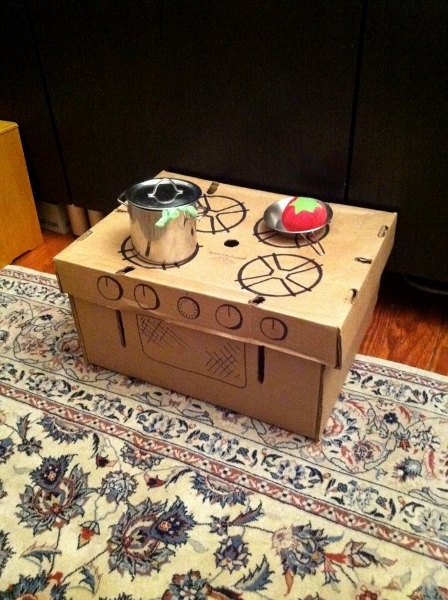 I love the cardboard stove! Oops, the linky went a bit crazy on me, please delete my extra link ups. Sorry! These are all great ideas. The colors are awesome. I love it.